From iconic crowns to unforgettable Q&A answers! 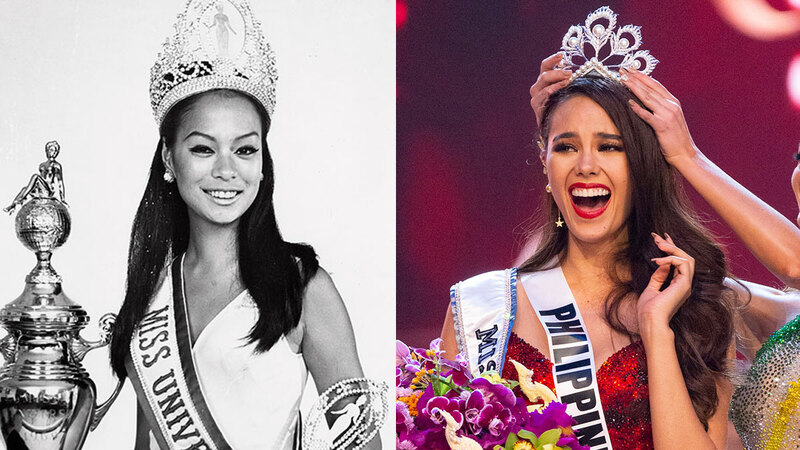 Here's a look on the gorgeous pieces that past queens have worn! When Pia Wurtzbach was named Miss Universe in 2015, she was the second titleholder to wear the Diamonds International Corporation crown, after Colombia's Paulina Vega in 2014. And on January 30, 2017, Iris Mittenaere had the honor of wearing it.